1. Review and note our three engagement packages and the Pre-Bridal session at the bottom. 2. Next, note the 'Print Packages' at the bottom of this page. See how many and what sizes are included with each print package. You may also order a la carte. 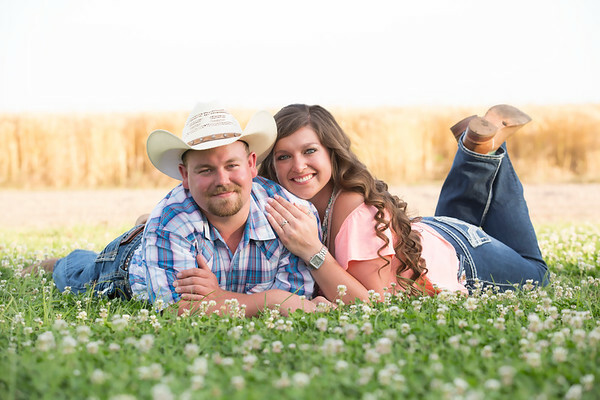 This is our most requested and popular engagement photography package. There's plenty of time to goof around, have fun and capture the love between you and your fiance. How's that sound Fiance? Soon you'll be saying Husband or Wife! * Online gallery that can be viewed and shared with friends and family. This package was designed for the couple who want to remember their engagement with a few nice prints. With this package you'll receive a coupon that entitles you to 15% off any package or print for the lifetime of the gallery. Share the coupon code with friends and family to extend the offering. We offer beautiful 5X7 folded cards. Great for sending out invitations to the wedding or engagement parties. * 2 - 3 Hours of shooting on location and/or at our studio. * Exclusive 15% OFF coupon for all packages or a la carte prints. This is a simple, in studio session, great for small families or groups. Come in, make yourselves comfortable, get goofy and have fun! * One Hour on location or at our studio. Pre-Bridal sessions. Oh so important! Let's not miss any part of you as a bride. Every aspect is important.....the lace on the back of your dress, the little giggle you give when talking about your handsome fiance, your shoes, your lashes that flutter when you think of "Him." Weddings notoriously run behind...let's not leave any aspect of you to chance. Pre-bridal sessions are done on the day you do your practice hair and make-up...usually 6 weeks before the wedding. Scheduled 4-6 weeks before the wedding. 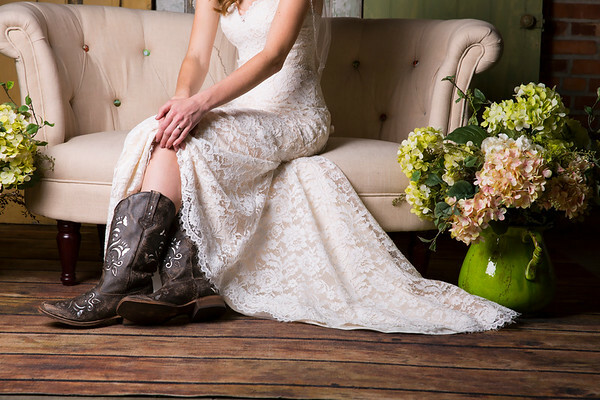 Typically this session is done the same day as you do your practice hair and make-up for the big day. Come to the studio to dress and then let's capture all of details of you, in your wedding dress, looking stunning. * Online gallery for ordering. The 'Trend Setter' and 'Creative' engagement session packages come with a unique coupon entitling the buyer and their friends and family to 10 or 15% OFF ALL prints and packages for the life of the gallery. Choose one of those packages if you plan to order many prints for gifts. Yes, you can choose to order digital downloads of single images or the whole gallery. For single images, we offer a low and high-resolution version. If you purcahse the whole gallery, you'll receive copies of the Original highest resolution images. Choose the Low Resolution 1 MegaPixel image ($15) for sharing online, facebook, or printing up to an 8X10. Choose a full Gallery download of the highest resolution, Original images ($200) to print anything larger then an 16X20. Images are typically 12+ MegaPixels.